Studio Steidley is a full-service upscale interior design firm serving the Dallas - Ft. Worth area. We specialize in environments that provide you luxurious living every day. We have over 20 years of experience in creating beautiful and functional residential and commercial interiors. We are proud to have won National IDS Designer of the Year in 2016 for Bathrooms, and National IDS Designer of the Year in 2017 in 3 categories including Kitchens and Living Spaces. 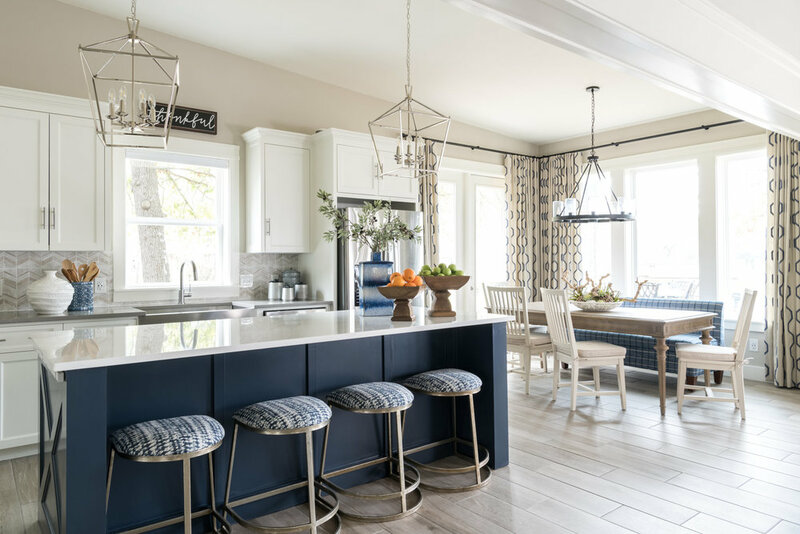 Staci Steidley, principal designer of Studio Steidley has always been passionate about how spaces affect us in both positive and negative ways. “When you think about how much time you spend indoors, it makes sense to create an environment that makes you happy and is life-friendly! Who wants to worry about pets, children or guests having an accident? We create functional, beautiful and timeless spaces that reflect your personality." Let us help you create a luxurious and livable home that you will enjoy and make memories in for years to come. Sign up with your email address to receive our latest news!